Welcome to the Historic Jonestown Community! 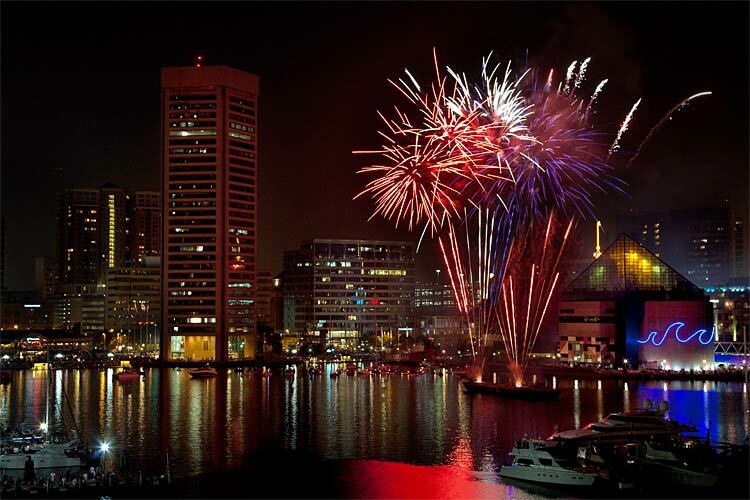 HISTORIC JONESTOWN is a diverse urban community rooted in the past and poised for growth as part of the dynamic cluster of neighborhoods nestled together around the Baltimore Inner Harbor. Fabulous ethnic restaurants, hip bands, microbrew pubs, live entertainment venues, waterfront recreation areas, retail shops, professional sports, boutique hotels, startup companies, established businesses, and world class research universities and health care are all a short walk away. ALL ARE WELCOME! Please join us to keep up with new projects and events in the neighborhood. OCTOBER 1, 2015 | MASTER PLAN "REVEAL"
ALL ARE WELCOME! 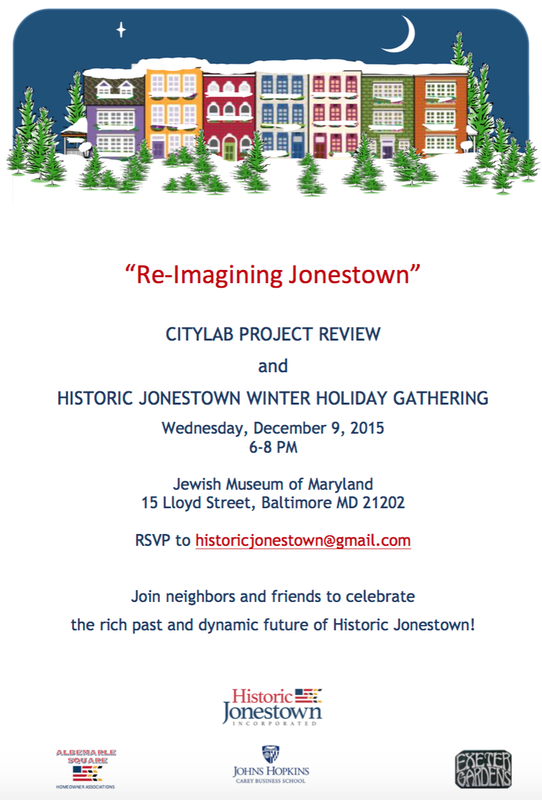 Join neighbors and friends for this exciting milestone for Historic Jonestown!